From festivals to dining to entertainment, Sarasota has plenty to offer residents. But when you lose a loved one, it can be hard to focus on enjoying your life again. It's even harder when your loved one was killed due to a preventable accident caused by someone else. In these situations, a wrongful death lawsuit can help to provide a sense of closure and make it easier for those left behind to move on with their lives in some way. 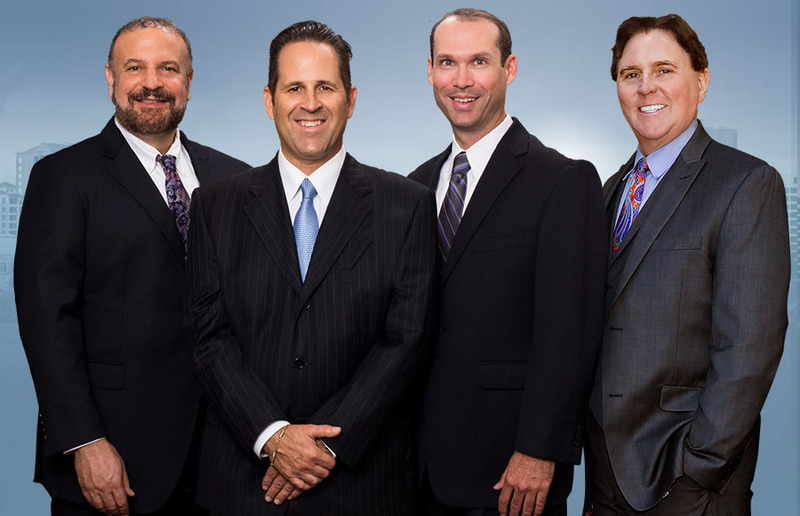 If you've lost a loved one due to the reckless or negligent actions of someone else, contact our team today to talk to a professional Sarasota wrongful death attorney. We'll fight to make them pay so you can focus on moving on. It holds those who caused a death accountable for their actions - something that even a criminal case may sometimes fail to do. It makes it easier to pay for the expenses that are left behind after an accident. Nobody should be left struggling financially just because their loved one died unexpectedly. A wrongful death lawsuit can pay for things like funerary costs and medical costs. Losing a family member may impact your financial stability, especially if they were a source of income for the family. A wrongful death lawsuit can help offset that loss of income and ensure that your family doesn’t lose everything due to the accident. It provides a strong sense of closure that can help the bereaved focus on mourning and acceptance instead of having to deal with money related issues. In general, those who are blood related to the deceased and who depended upon them financially or for services in some way could have the grounds to seek compensation in a wrongful death lawsuit. What Is The Settlement Based On? Compensation amounts vary from case to case. However, the following are examples of the different factors that your Sarasota wrongful death attorney may use to determine what a fair settlement is. Additionally, punitive damages may also be awarded as a way to punish the person or organization that caused the accident. Your attorney will review your case and consult with experts to help come to a determination as to just what is a fair settlement, and we'll then make sure you get a settlement that is fair. A wrongful death lawsuit is filed when someone passes away as a direct result of someone else's reckless or negligent actions. It must be shown that another person acted in a way that a reasonable person wouldn't have acted in the same or similar circumstances. For example, drunk driving or someone texting while driving and causing a death could be considered negligence. Additionally, under Florida law, any wrongful death lawsuit must be filed within two years of the date of death. Failure to file a lawsuit during this time-frame means that you will likely be unable to seek compensation. Each case is different, of course, and speaking with an attorney is the only way to know for sure just what your rights are. If you've lost someone due to accidental death, we're here to fight for your rights and ensure that justice occurs. We're a tireless champion who fights for the little guy, not the powerful, and we're ready to help you.